It’s National Trials day and although you may have enough with walking after a few days at the parks, nature enthusiasts are sure to enjoy a day enjoying one of the beautiful orange county trails. An easy trail to recommend would be at Crystal Cove State Beach, what could be better than ending your hike with a cool dip in the ocean? This beautiful park has a number of scenic trails and you might even meet a few friendly squirrels in the parking lot! The San Clemente Beach Trail is another one with beautiful beach views during your walk. We have waterfalls too! Holy Jim Falls is a popular spot for hiking among residents. 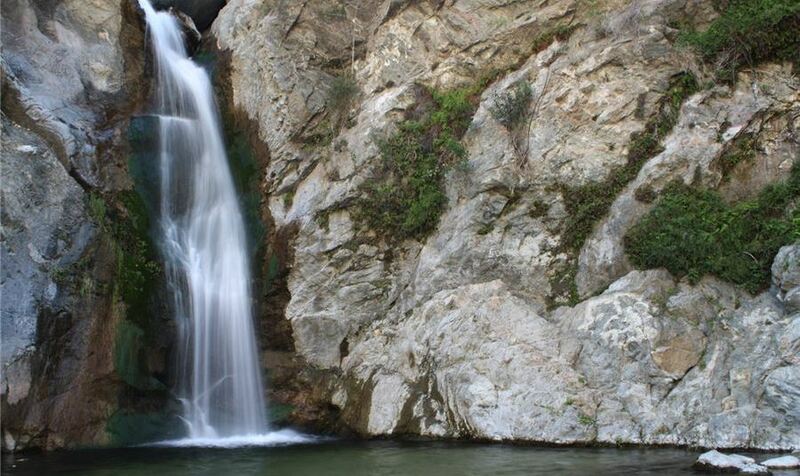 Not exactly in Orange County, but one of our favorite waterfalls in the area is at Eaton Canyon, which falls in LA County. This is a nice easy 4-mile hike that ends with a beautiful water fall and (depending on water level) a pool at the bottom that is fun to splash around in. If you have time, it definitely makes for a memorable afternoon.